Closeup conceptual 4k video of financial success. 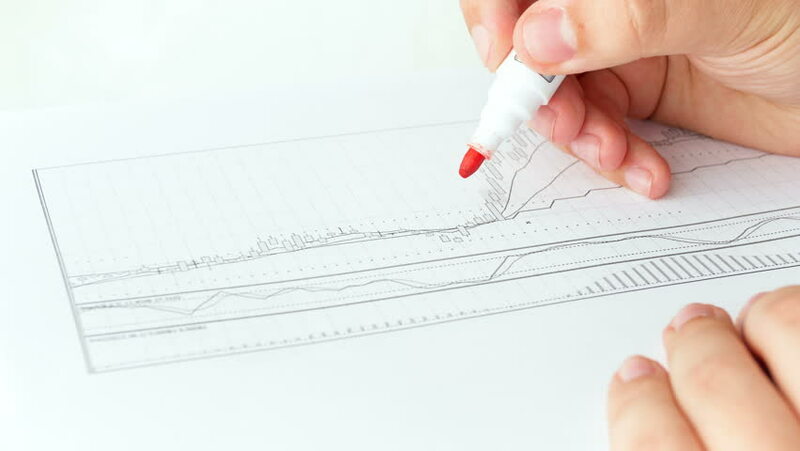 Man drawing rising graph on financial chart. hd00:19A close up of a man drawing geometric shapes in a notebook.